One of the main reasons why people fail to replace their missing teeth is because of the costs associated with tooth restoration treatments. Unfortunately, what these people don’t realize is that failing to restore their missing teeth can actually end up costing them far more in the long run than what they would have spent had they restored their original lost tooth. 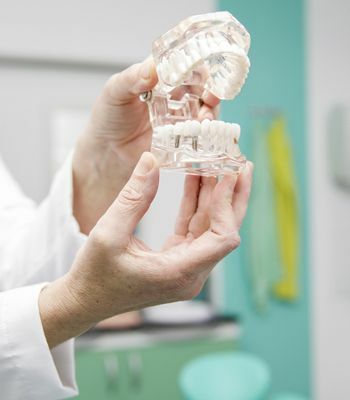 Here at Grand Valley Dentures and Implants, we never want to hear about a patient failing to get the care they need because they fear that they cannot afford their required treatment. For this reason, we are happy to offer our Montrose, CO area patients a variety of financing options that can help fit implants in any patient’s budget. We encourage you to read on to learn more about the cost of implants and your financing options here at our office. In order to make things easier on our patients, we accept a variety of different payment options, ranging from cash to checks and most credit card providers. If your insurance provider covers any portion of your implant treatment, you will need to speak with them directly to make sure that they work with our office. We accept out-of-network dental insurance plans, along with Medicare and Medicaid. For thoser who may not know, out-of-network means we are not contracted with dental insurance providers, but we will still provide the same services and will bill the insurance accordingly. Please be aware that patients will be responsible for the remainder sum of their cost that is not covered by insurance. If you would like to finance your dental implant treatment, then we recommend CareCredit. CareCredit is a credit card that was made purely for covering the costs associated with medical and beauty treatments. We recommend CareCredit to our patients because they offer financing plans that can ensure that you pay no interest so long as you pay off your total in an agreed upon time frame. The QuickPay service offers easy financing to pay for your dental treatment in no time. 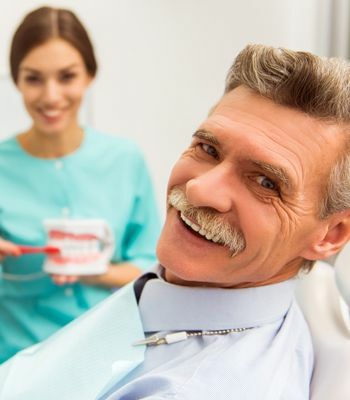 We are one of the few offices in Western Slope that offers financing through this exclusive service to our patients, and many have found it advantageous toward their dental implant and denture treatment. No credit checks are required and patient approval is fast and easy. 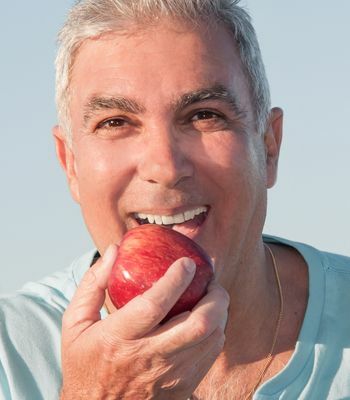 Have you done the research and determined that dental implants can provide the best restoration for your needs? Would you like to get an idea of how much your potential implant treatment might cost and how you might finance that cost? Then we encourage you to contact our office and schedule a no-obligation consultation with Dr. Siona Motufau today. We look forward to hearing from you soon!